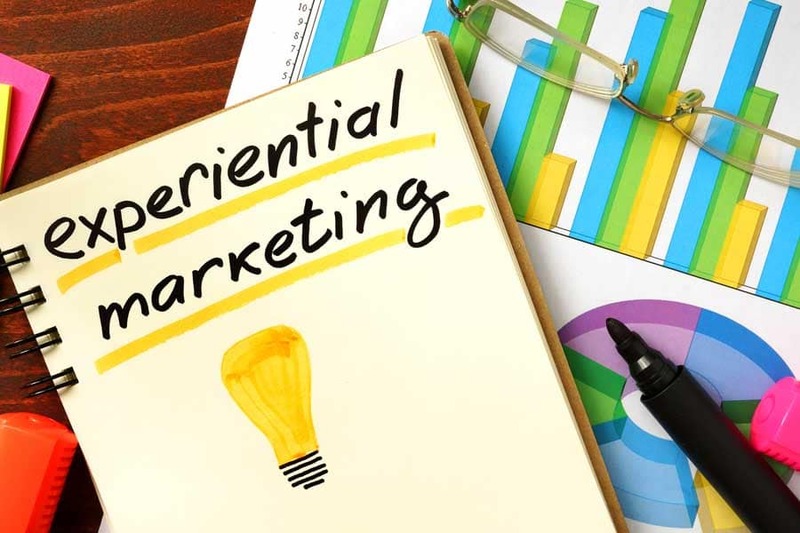 An increasing number of brands are likely to turn to experiential marketing agencies in London, according to a new Pearlfinders report that has predicted that investment in this form of advertising will grow by 40 per cent this year. The company’s Global Index 2016 paper found that the top five sectors for activity in experiential marketing are fast-moving consumer goods, apparel, financial, travel, transport and hospitality, and retail, Event Magazine reports. It has put this emerging trend down to sponsors choosing to increase their budgets, as well as improved return on investment tracking techniques. Deciding where to begin can be hard if you’re just starting out with this kind of marketing – which is where an ad agency really comes into its own. What would also be worth doing is seeing what other companies are up to, remembering to look outside your own industry for inspiration as well. We recently blogged about some of the best experiential marketing campaigns of 2015, including Carlsberg setting up a giant billboard poster that actually allowed people to pour their own pints from a tap. If that’s not going to get people excited about their products, we don’t know what will! Find marketing ideas and inspiration here.